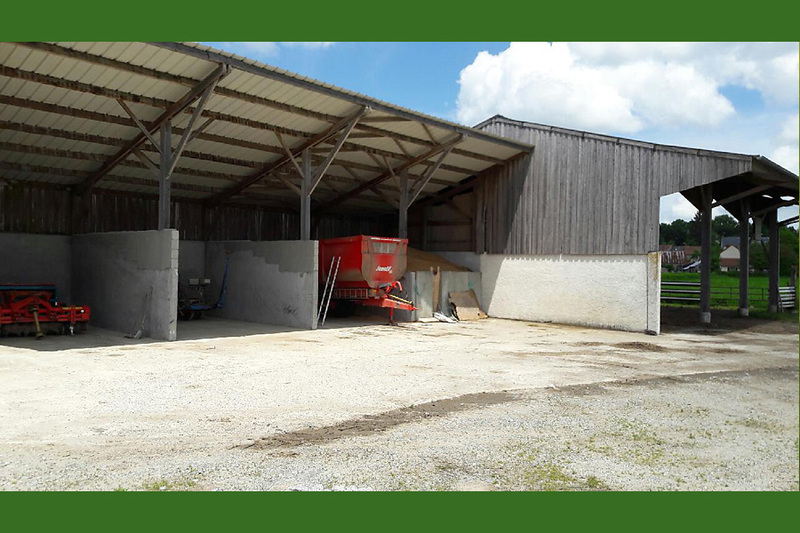 Residential buildings: Attractive, well maintained, improved and comfortable 8 bedroom farmhouse. 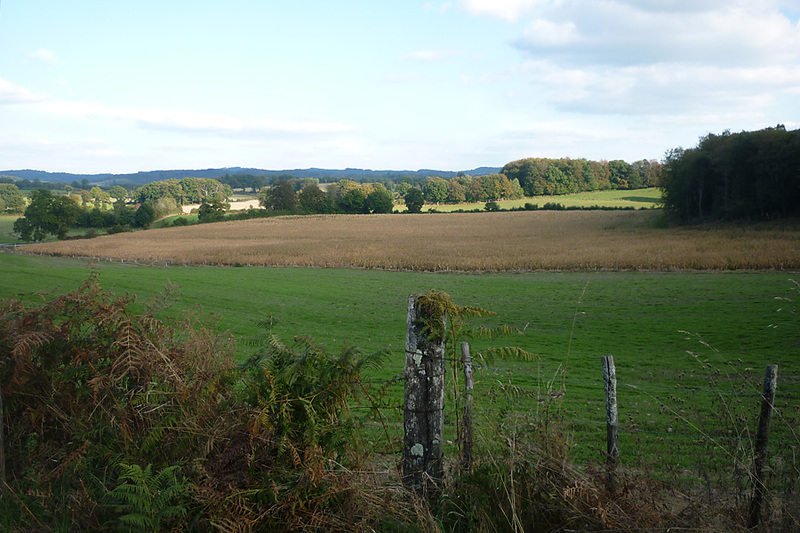 3 further dwellings – one let as a gite and two others currently rented out. 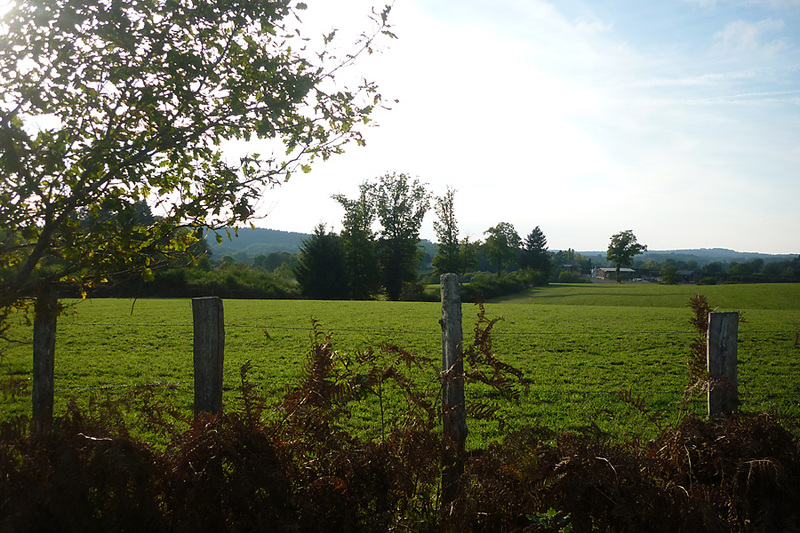 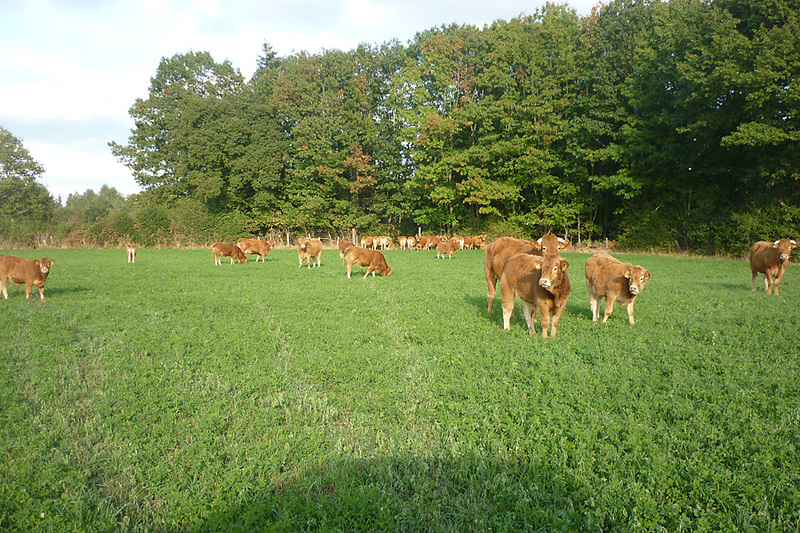 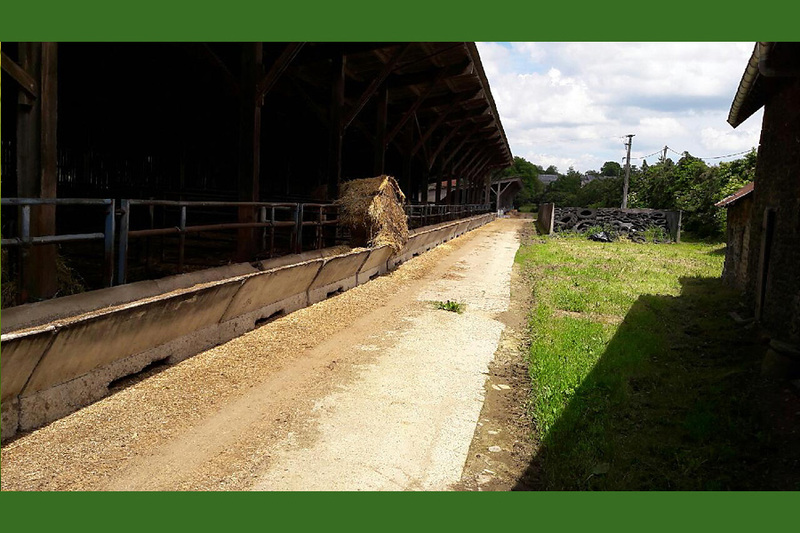 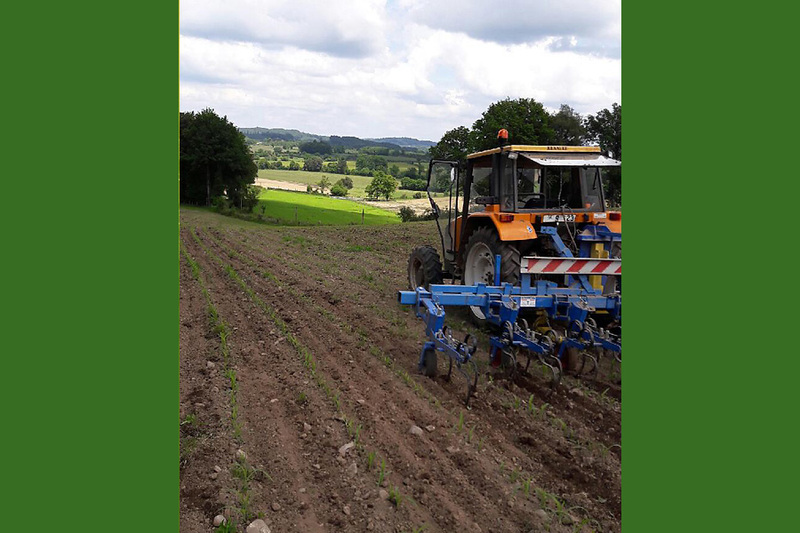 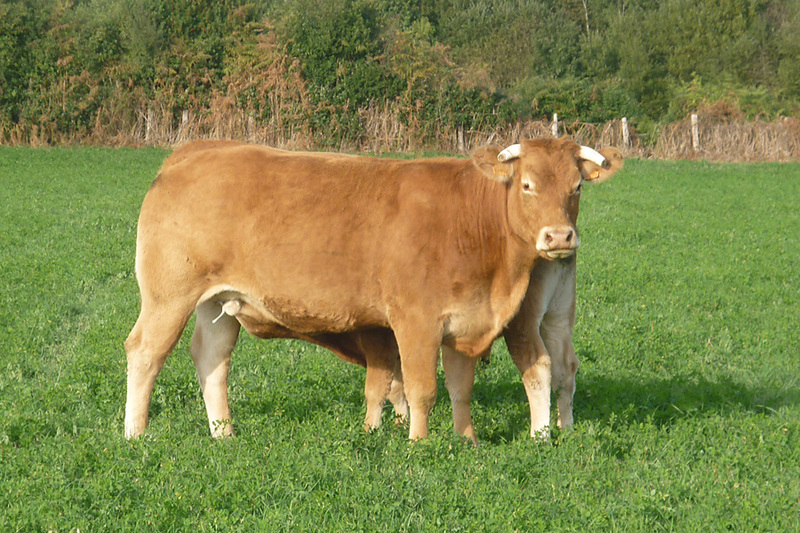 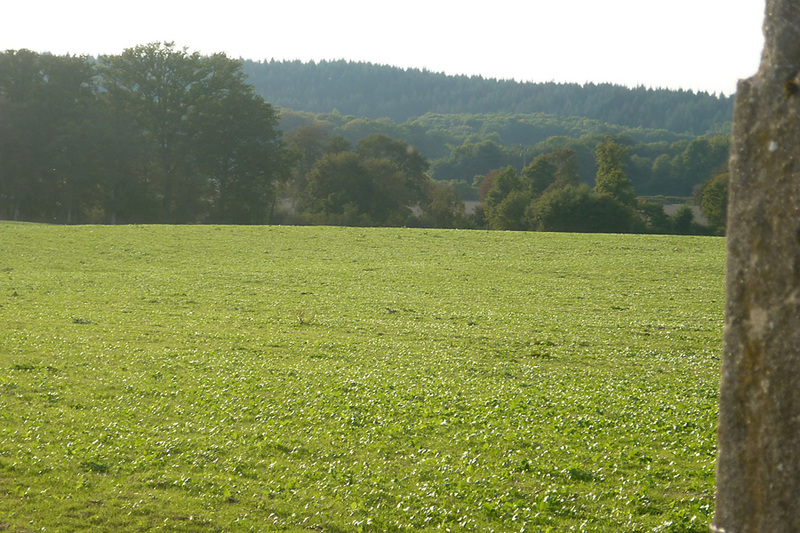 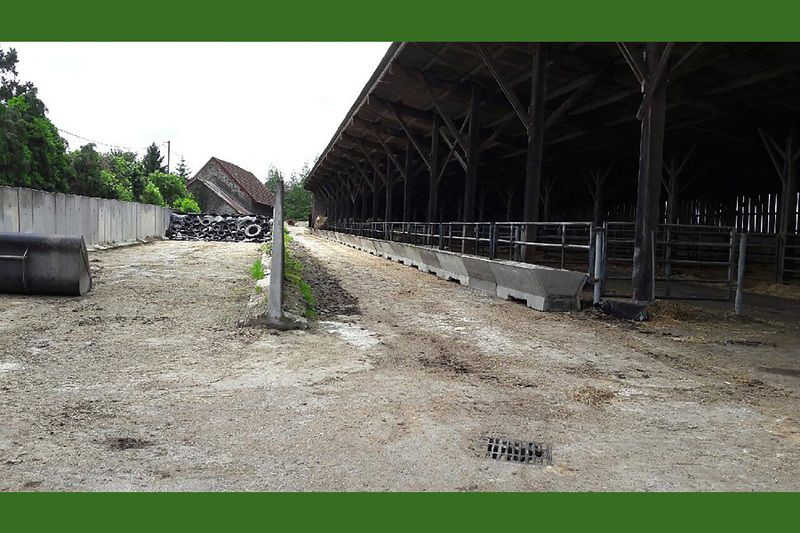 Well run and profitable mixed organic farm situated in attractive country in the North of The Limousin. 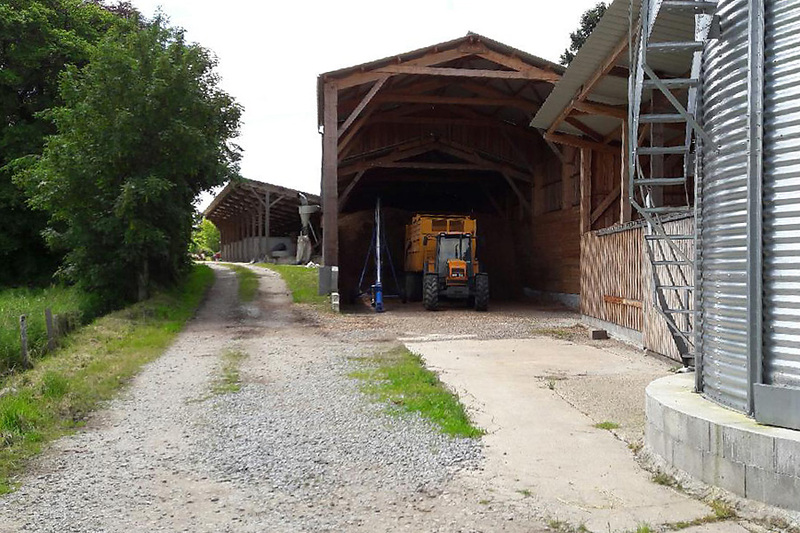 Charming and comfortable principal farmhouse with 3 further dwellings one let as a gite and the other two let out. 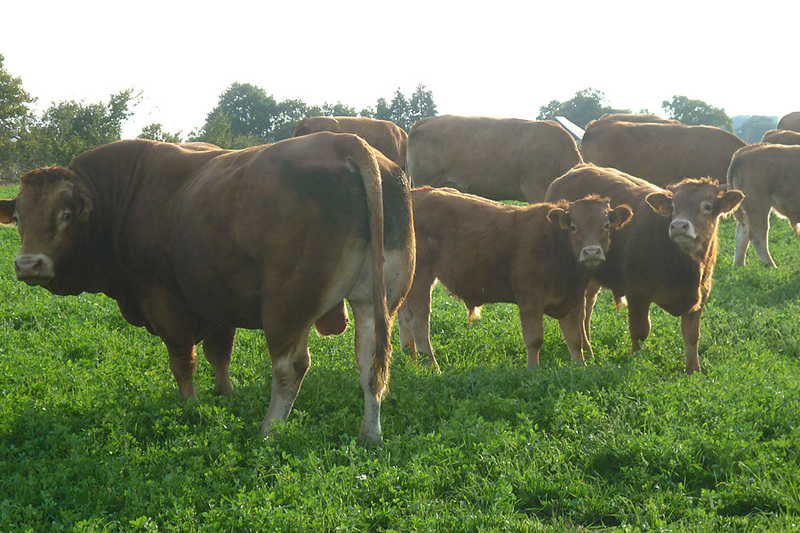 Mixed Beef suckler herd and finishing unit with arable. 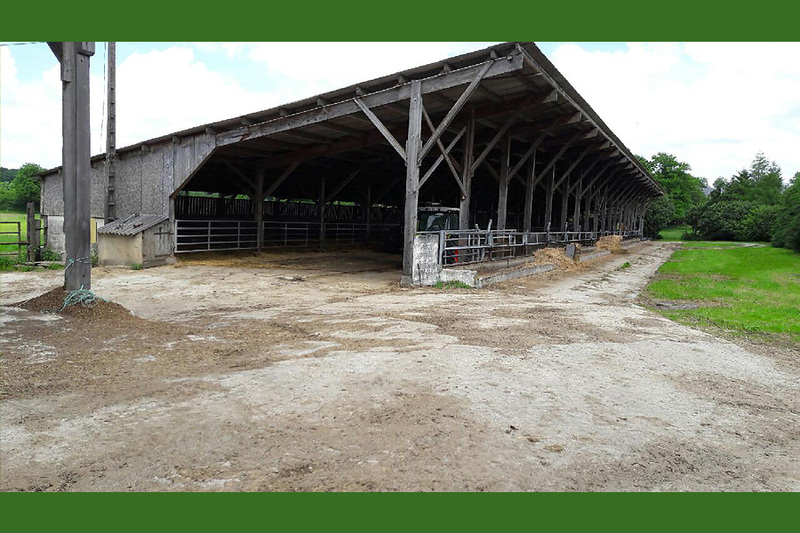 Impressive financial performance. 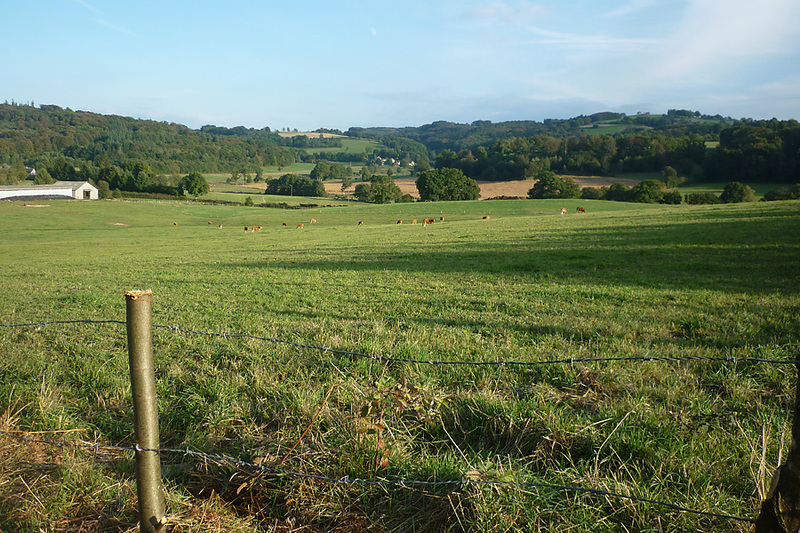 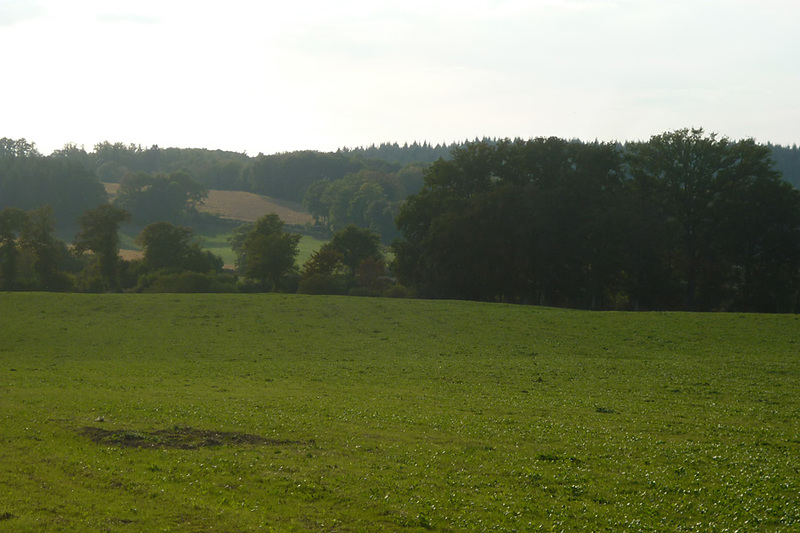 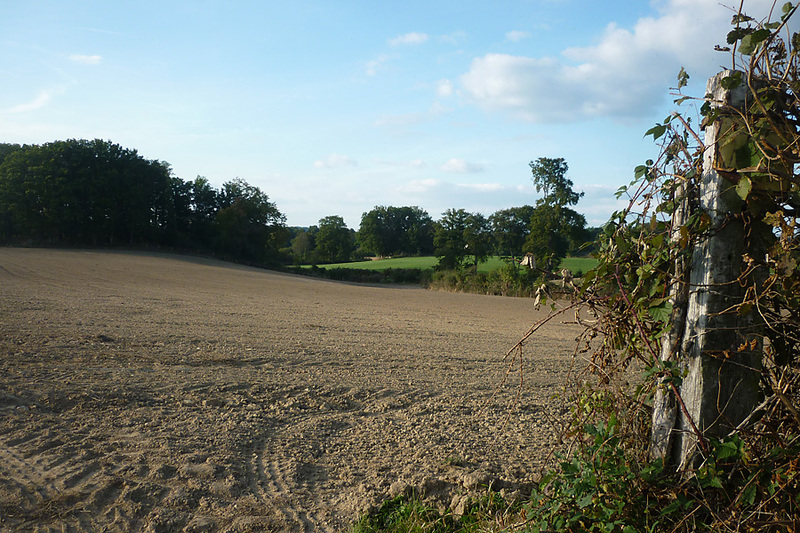 72 ha mixed and well managed woodland (Chasse privée).